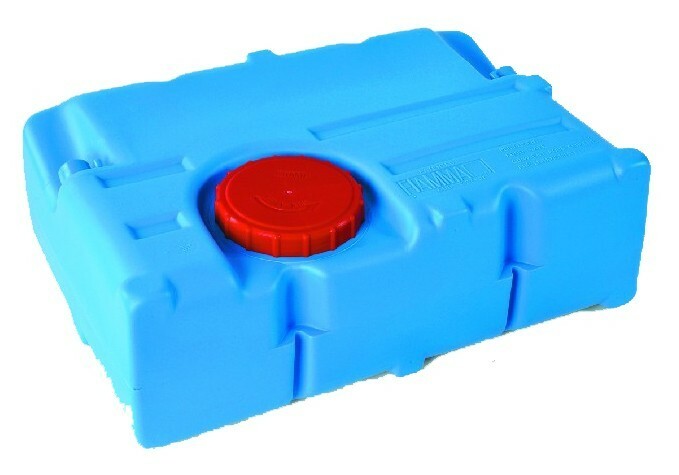 A 70 litre fresh water tank - essential for all caravan and motorhome trips. Made of non-toxic material. This can be installed vertically or horizontally. Inlet pipe diameter 38mm - Air outlet pipe diameter 13mm.